Winter weather has finally arrived, and it’s time to pull out your gear! 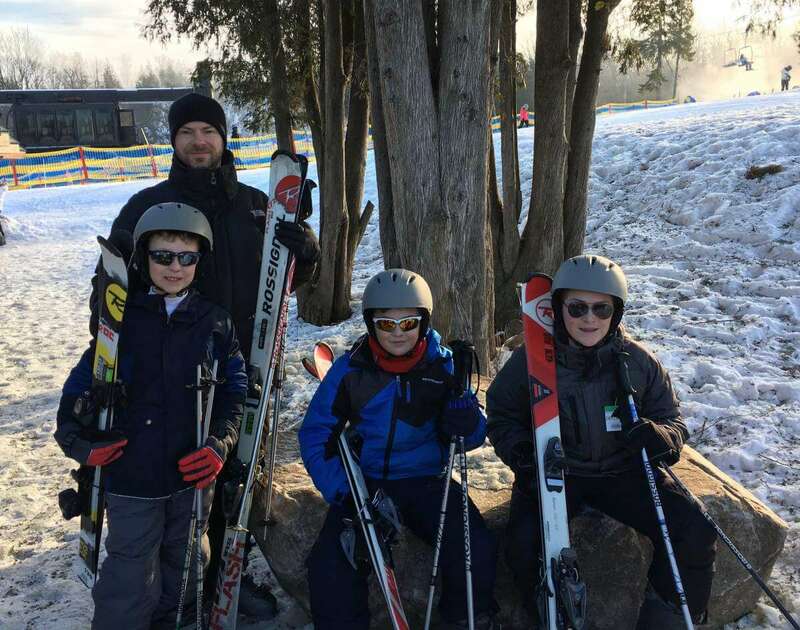 Our kids can’t wait to see what the season brings, because they love hitting the slopes and never complain about the time we spend outside as a family. Each year, there’s a bit of a learning curve as they try to remember the basics, but I’m happy to say, we’ve finally progressed beyond lessons and they ski on their own all day! 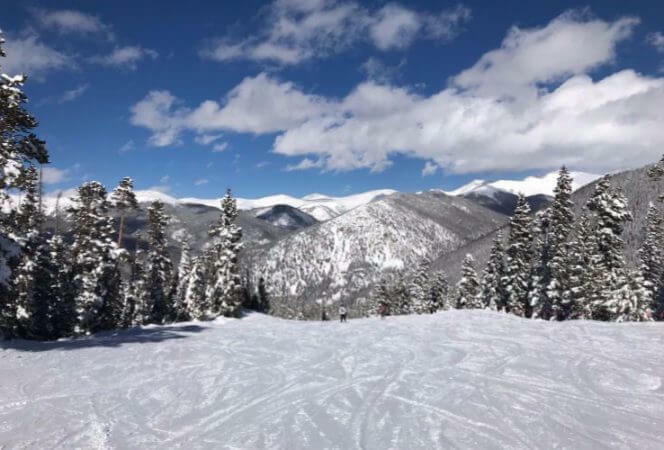 This year, we’re considering a trip out west, because there’s an amazing program with Ski Utah where 5th graders ski 3 TIMES at each Utah resort (14 total resorts) and 6th graders ski one time at each Utah resort for only $35! Guess who has a 5th grader???? 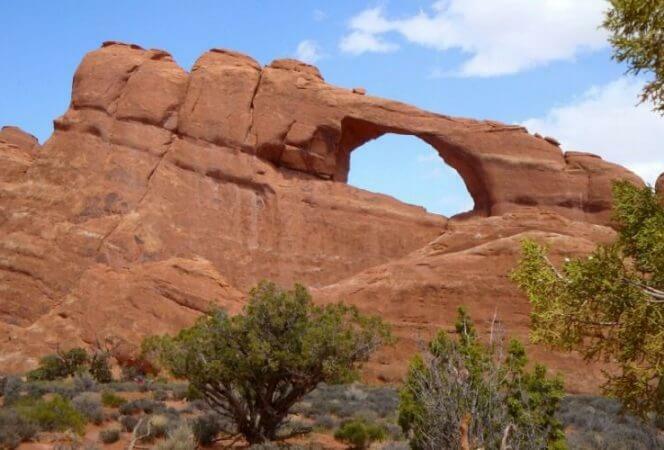 Utah has been on our radar for a long time. My husband loves to ski, and for years, we’ve been talking about heading out west to take the kids. My issue with heading out west is the time from the airport to the slopes. I don’t want to take a three hour plane ride and then drive another two hours to reach the destination. Utah has ten resorts less than an hour from the airport, which is only one of the reasons I think it’s a great choice. Add in the massive amounts of snow they receive each year (Alta averages 551 inches) plus 300 days of sunshine, and it sounds like my kind of place! Another big factor for us is cost. 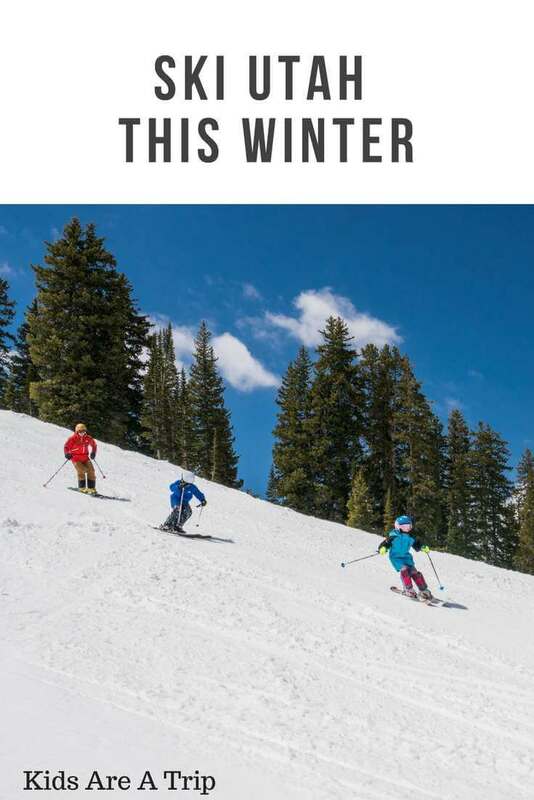 With a family of five, it’s not cheap to ski, but with the new Ski Utah passport program allowing us to visit 14 resorts for $35, we’re going to save some serious money! Nothing says family time like hitting the slopes! 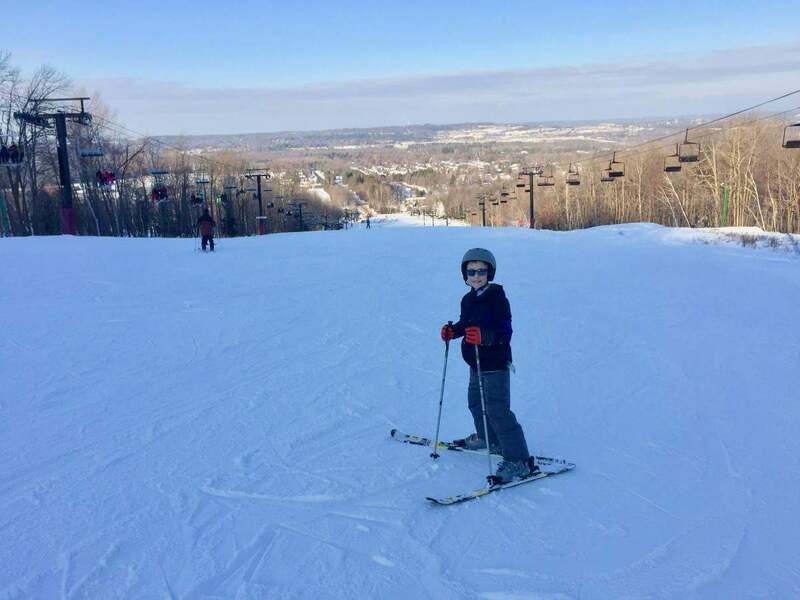 This 5th grader is ready to go beyond the slopes of the Midwest! 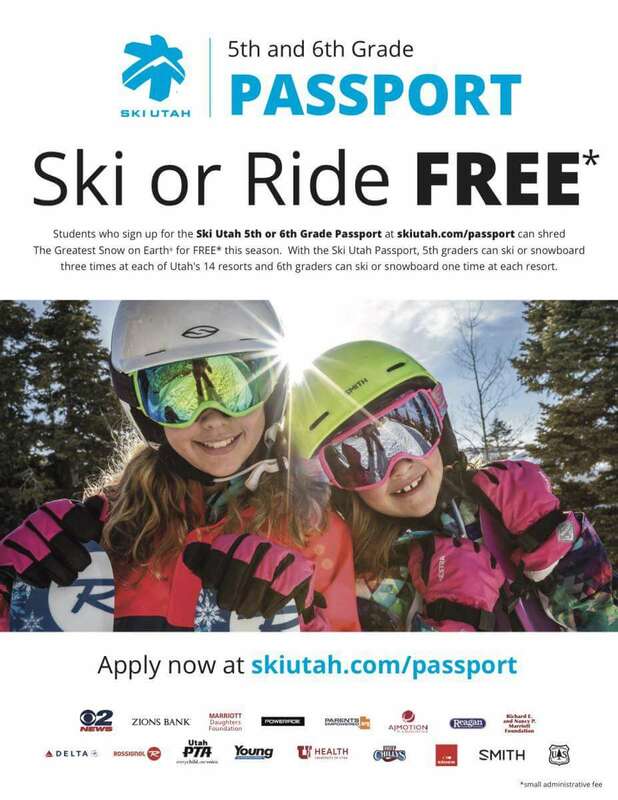 Some resorts offer additional coupons to Ski Utah Passport holders, such as discounts for adult rentals and even two for one adult lift tickets depending on the resort. The entire family wins with a Ski Utah Passport! Still have questions? Find the answers HERE. Need more reasons to Ski Utah? Here are 10 more reasons to Ski Utah! See you on the slopes! Disclaimer: Compensation was provided by Ski Utah via Momtrends. The opinions expressed herein are those of the author and are not indicative of the opinions of Ski Utah or Momtrends.